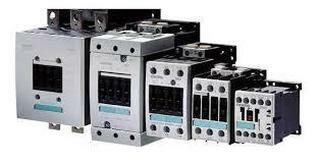 M/S FESPAK Engineering Solutions Private Limited is Authorized Distributor and Energy Partner of General Electric (GE) Industrial Solutions “The European leg of General Electric USA” for Low Voltage and Medium Voltage line of products. 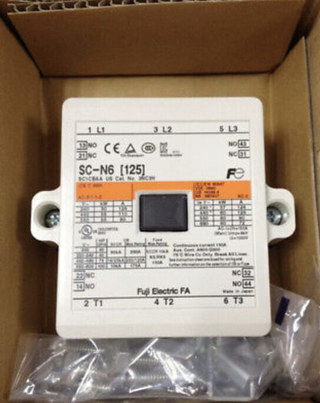 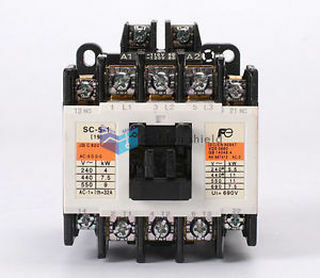 GE Industrial Solutions, a division of GE Energy Management, is a global leading provider in power distribution, offering a wide range of products which include medium and low voltage power distribution equipment and components, and motor & control systems that are safe, reliable and offer high performance. 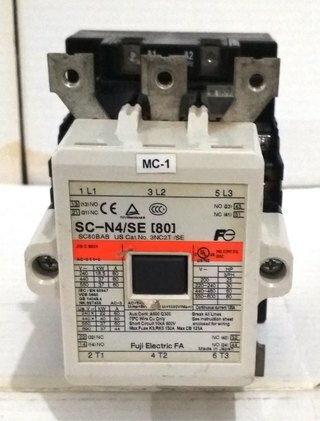 Its innovative solutions can improve energy efficiency and environmental impact in power plants, power grids, oil & gas, mining, data center, overseas EPC, industrial manufacturing, rail transportation, commercial buildings, residential houses, renewable energy and many other industries. 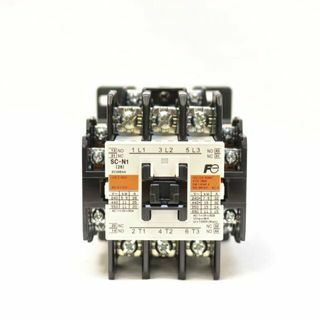 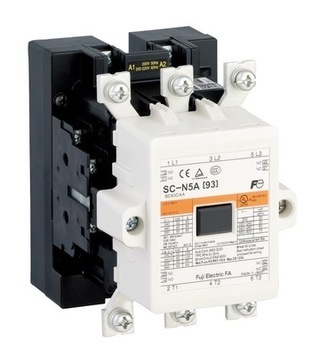 Magnetic contactors are a type of electrical relay used as a safeguard for electric motors to balance out changes in electrical frequency coming from a power supply. 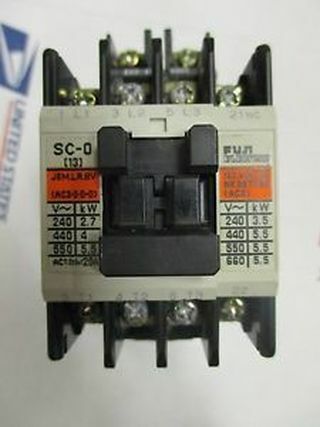 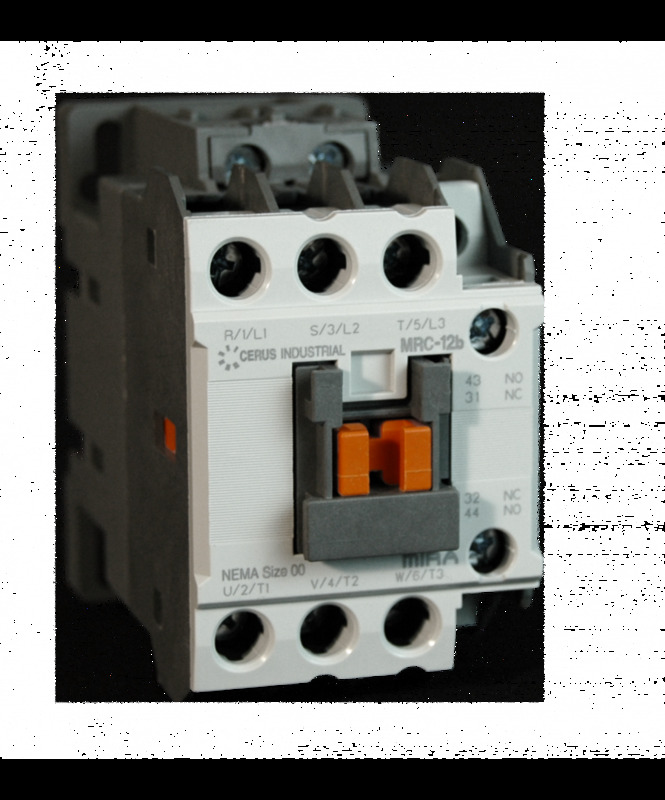 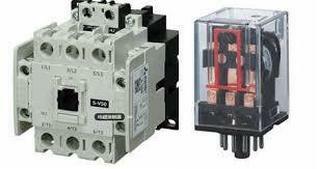 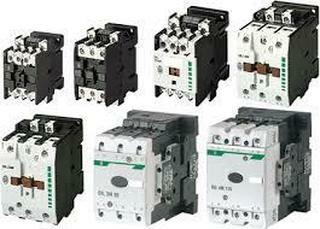 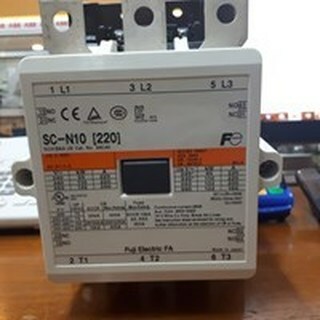 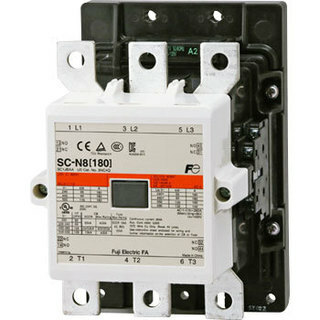 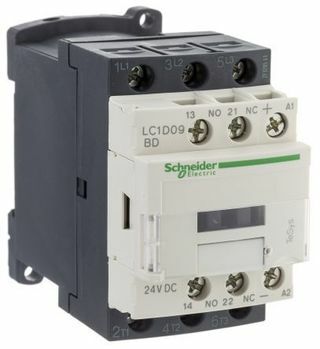 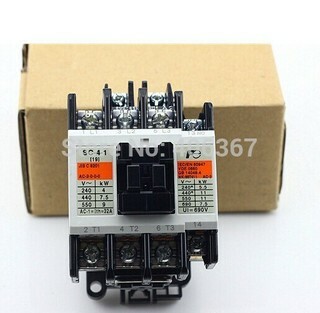 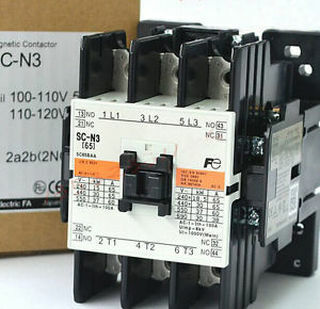 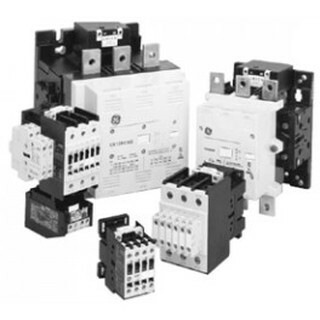 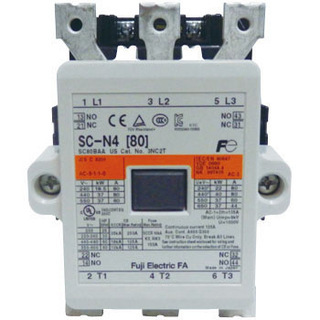 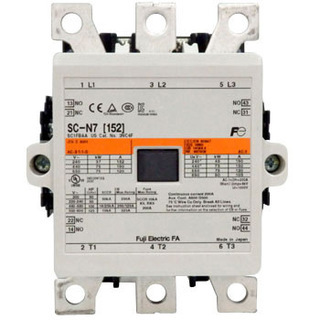 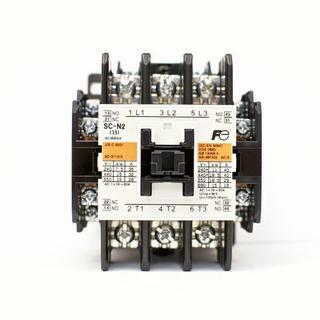 While similar in design to circuit breakers, contactors do not sever the connection between the motor and power source in the event of a short circuit.